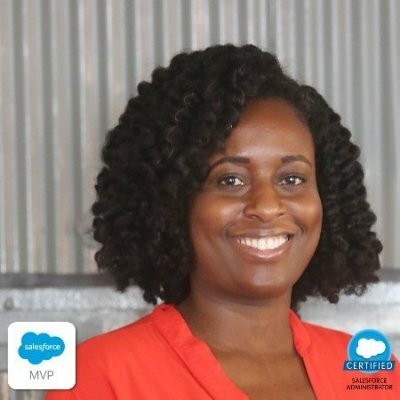 This is the thirty-eighth post in my blog series in which I feature people I know from the community: Salesforce employees, MVPs, User Group Leaders, Partners, and honestly, anyone who I’m connected with who is willing to share with me the answers to five simple questions. I hoping that this blog series will help everyone out in the community get better connected to others who are either like them, can help them, are nothing like them, can’t help them, or are simply people they haven’t met yet! After all, a stranger is simply a friend you don’t know yet. 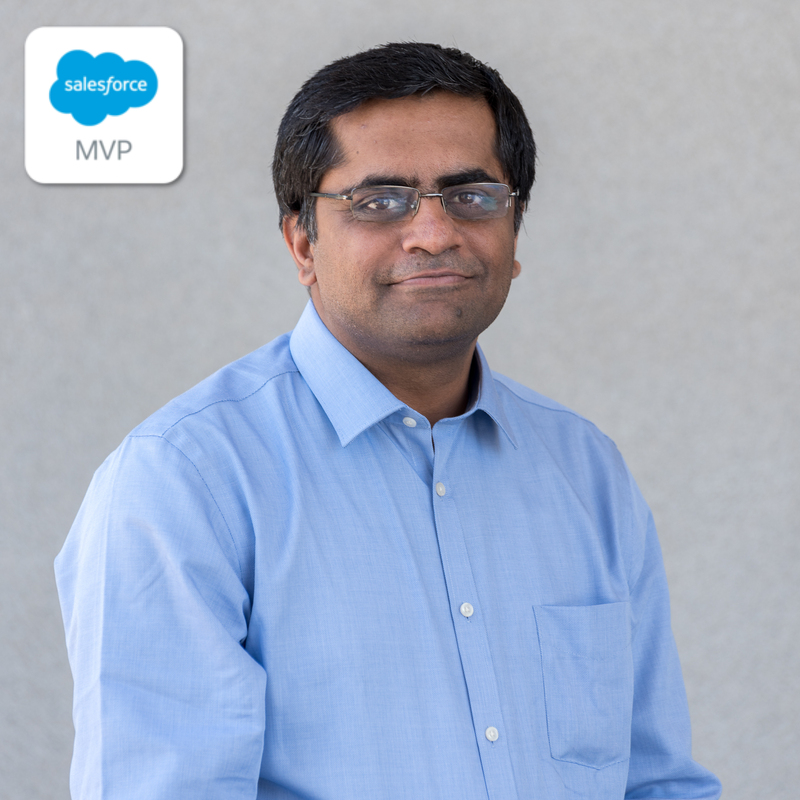 And now I introduce the Salesforce Mobile Architect and Salesforce MVP, Gaurav Kheterpal. You can find Gaurav on Twitter. Dreamforce. It is very appropriately named. Thousands of people dream about attending, and once they get there, they feel this inexplicable force that draws them back year after year. 2016 will be my sixth year attending Dreamforce, and if I have my way, I will continue return every year, just like the Monarch Butterfly’s annual migration to Mexico, Florida and southern California, except that I use an airplane and BART for my mode of transportation, since I don’t have wings! 1. Leave the laptop at home, or if you must bring it to San Francisco, leave it secured in the safe at your hotel room. You will quickly find that it becomes very heavy to carry around with you all day, even if it’s one of the ultralight laptops. Opt for a tablet if you have one or even just your smartphone if you are comfortable taking notes on a small device. 2. Wear comfortable shoes. You will walk more than you think. Many of the sessions are held in Moscone Center, which is actually three different buildings each with at least two floors of convention space. There are also sessions scattered about the city in various other locations including a theater and many hotels. If you are not used to walking a lot, get on a treadmill or get outside and start walking now! 3. Wear comfortable clothing in layers or bring a light jacket. San Francisco has beautiful weather nearly all year. It never really gets terribly hot or very cold, but with the proximity to the ocean, the chances for a breeze are pretty good, and once the sun goes down, the air could get a little chilly. 4. Network, a.k.a., talk to people. Don’t be scared. Talk to everyone you can. Talk to the person on your right when waiting in line to go into a session. Talk to the person sitting to your left once you get inside a session. When you take a break to eat lunch (included in your conference registration) be brave and sit near people you don’t know…and start a conversation! Out of the 45,000 + people at Dreamforce 2011, I managed to sit down for lunch at a table with one of my brother-in-law’s co-workers. (Cue the Walt Disney music: It’s a small world after all!) If you are shy, take the high-tech approach to networking. Bring a surge strip with you and hang out at a charging station between sessions – one surge strip could mean five instant connections. 6. If you can, take advantage of the preconference training opportunities, and if you are considering getting a Salesforce certification, Dreamforce is the perfect opportunity for that too, and at a discounted price too! Once you get your certification, tweet it out with #ThisOneIsForYouTamiEsling, use the same hashtag in the Success Community and on Facebook too! 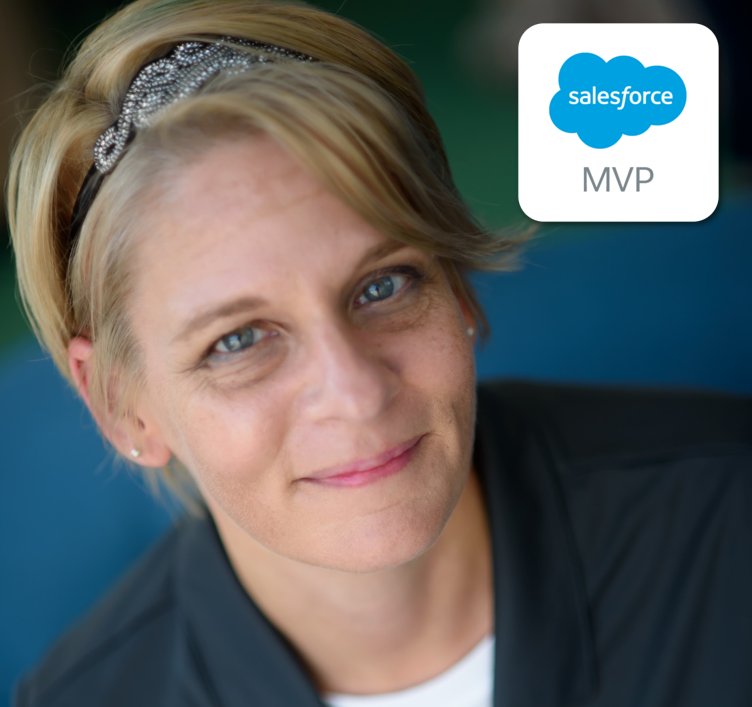 Doing so will make your celebration of certification a tribute to the late Tami Esling, a Salesforce MVP who passed away on March 5th, 2016, who made it her mission to help people get certified. 7. Dreamforce doesn’t just happen in San Francisco. Dreamforce happens all over the globe! Attend a Salesforce World Tour or Essentials event in your area. Look here for an event near you. Join a user group in your area and attend the meetings regularly. Look for awesome regional, Community led Salesforce events, and attend those too! The Salesforce Community is an awesome way to expand your knowledge and increase not only your network of people, but also the resources you can count on to help you solve problems. 8. Dreamforce isn’t just a week during the year. Thanks to the Success Community it’s a perpetual event. Get active on the Community and share your struggles and your successes. Get connected with the people you will meet BEFORE you get to Dreamforce and make friends that last a lifetime! This is the thirty-sixth post in my blog series in which I feature people I know from the community: Salesforce employees, MVPs, User Group Leaders, Partners, and honestly, anyone who I’m connected with who is willing to share with me the answers to five simple questions. I hoping that this blog series will help everyone out in the community get better connected to others who are either like them, can help them, are nothing like them, can’t help them, or are simply people they haven’t met yet! After all, a stranger is simply a friend you don’t know yet. 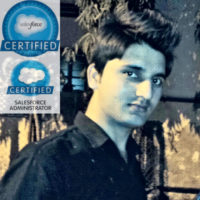 And now I introduce the three-time Salesforce Certified and amazing Answers guru, Pritam Shekhawat. You can find Pritam on Twitter.